A special selection of Ozark’s all time almond favorites: Cinnamon Roasted Almonds, Chocolate Almonds and Dark Chocolate Almonds. Almonds three ways. They go fast! Free shipping on all orders over $60! These are the best almonds I ever had. Service is excellent. 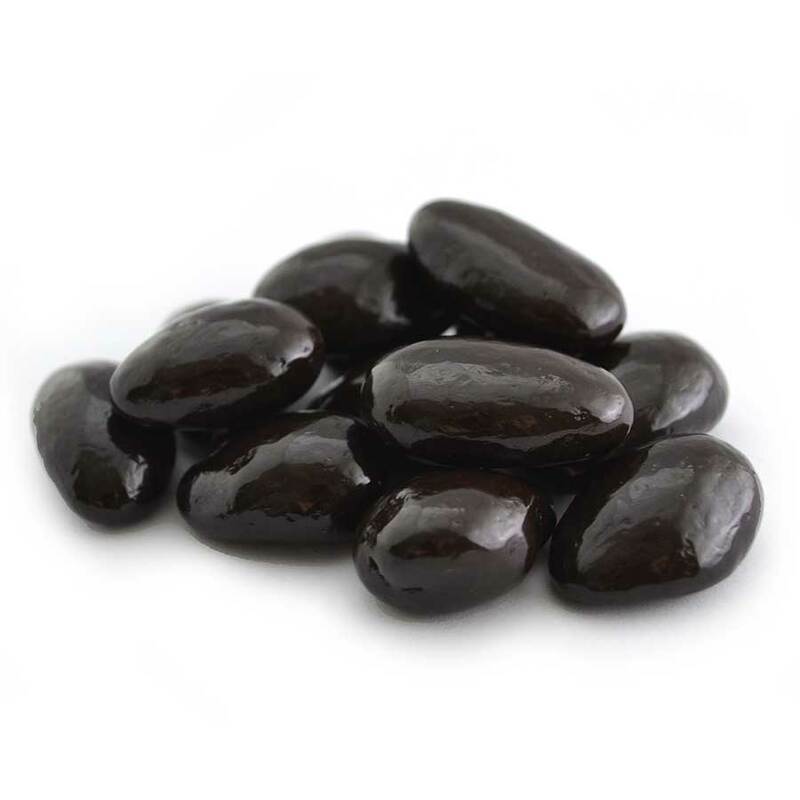 The dark chocolate covered almonds are just right. The chocolate is dark enough & the almonds are crisp enough. Also the delivery was great–fast & efficient (the chocolate didn’t melt). Thanks for this great treat. The chocolate covered almonds are delicious, the price was right, and the delivery was perfect. Double dipped chocolate peanuts are fantastic. Sampled them at Sams and fell in love. Like my God said "It is Good"
The salted caramel cashews must have been a thought straight out of heaven. I need to get on a drop ship order. I need these monthly!